Ruth B. McDowell is named the Quilters Hall of Fame’s inductee for 2014. The Marion, Indiana, induction will take place July 17 – 19, 2014. 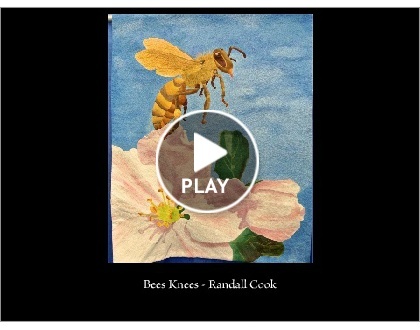 Here is a small sampling of her work in a Smilebox slideshow presented by The Quilt Show. Karen is currently on the International Space Station. This is from her Facebook page. The Missouri Star Quilt Company has a tutorial on You Tube about making quilt tops in the jelly roll race technique. They have easy-to-follow instructions on many quilt making techniques. This one is no exception. If you haven’t made one of these fast quilt tops, try it. You will have fun and the top will be made in less than an hour. I made one last year, so I know. More tutorials! These three are for making the Star of Bethlehem, a.k.a. 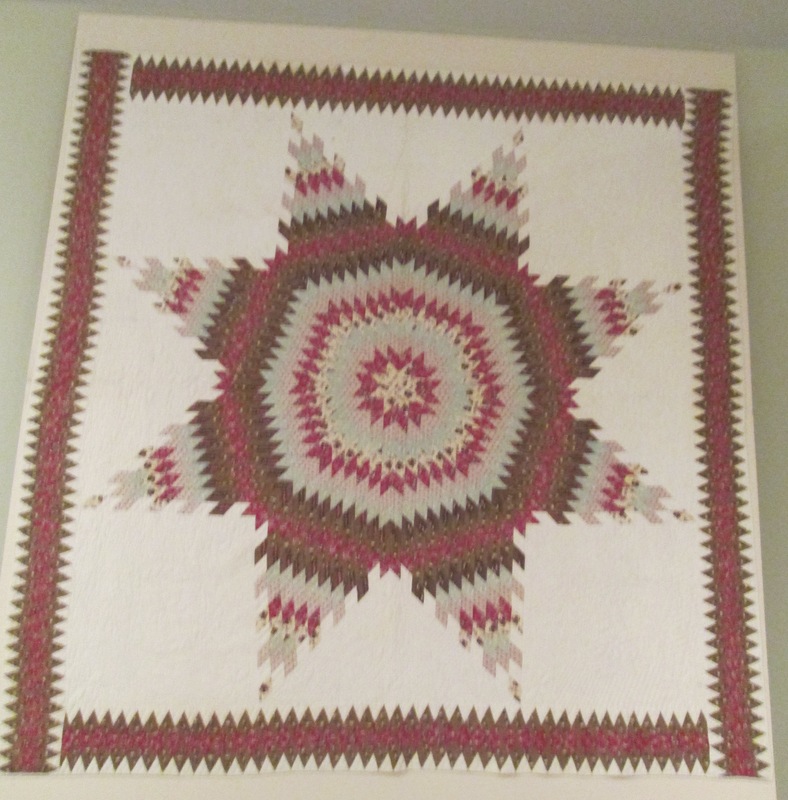 Lone Star quilt. These tutorials were written about in the August Craftsy online newsletter. For a larger star measuring nearly 70”, check out a tutorial here. For a smaller 15” block, try out a tutorial here. 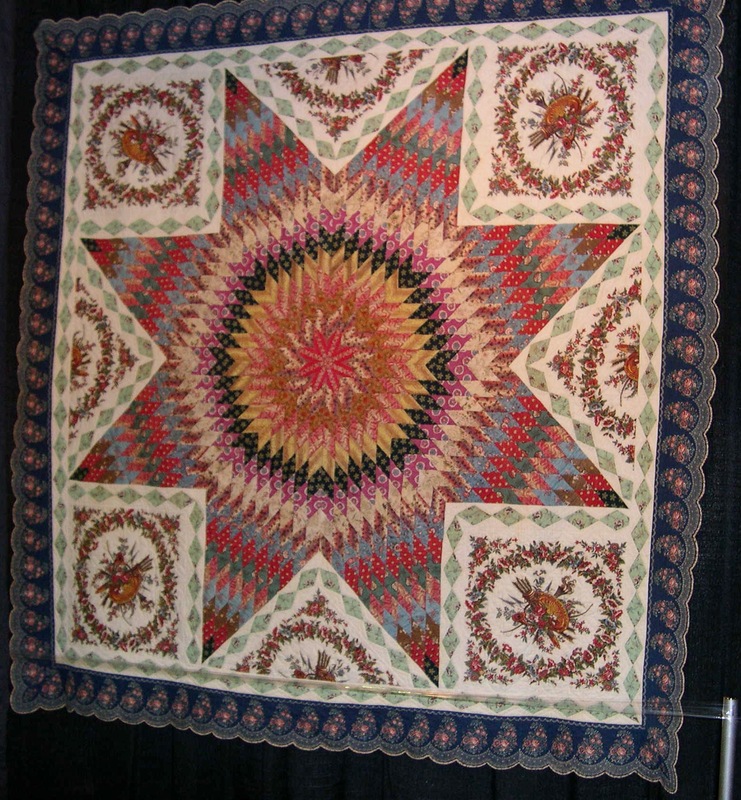 “MQX Festival New England 2013” is online in these Smilebox slide shows by The Quilt Show of photos from Cheryl Beglau.